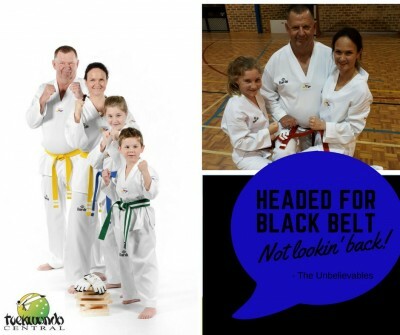 These classes are designed for families who wish to train together during the same time in Bunbury simular to the very popular class in Australind. 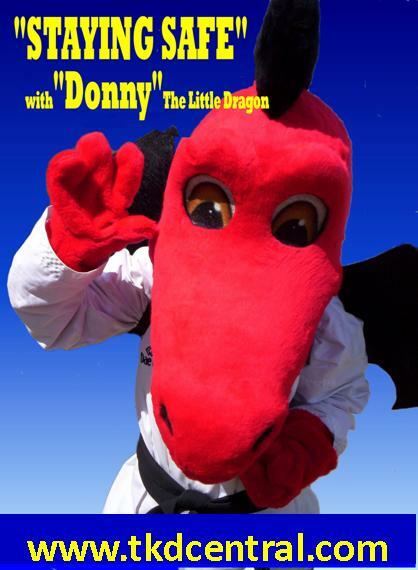 We will also offer a Little Dragons Option for the littlest persons of the family. Though designed for families, Any individuals who wish to take advantage of this time slot to train during the week are also most welcome.